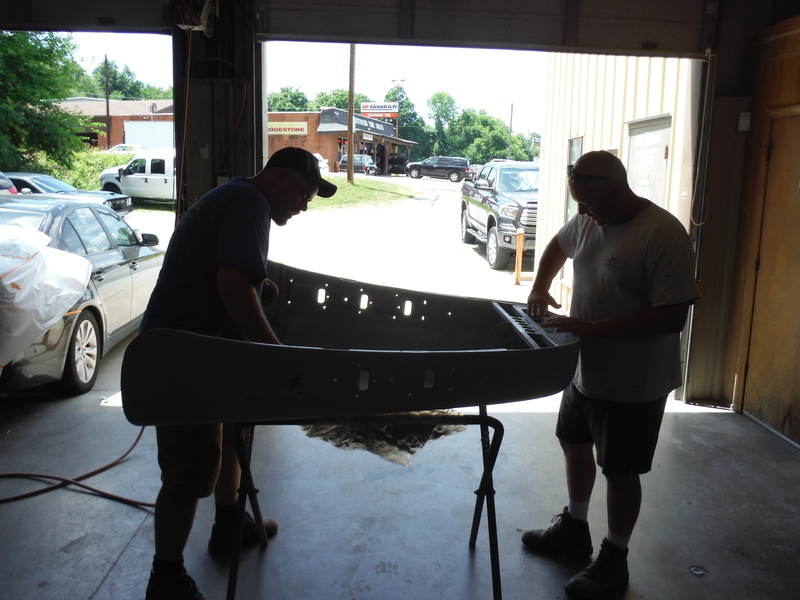 We worked on the ’52 Ford truck last Friday and today. 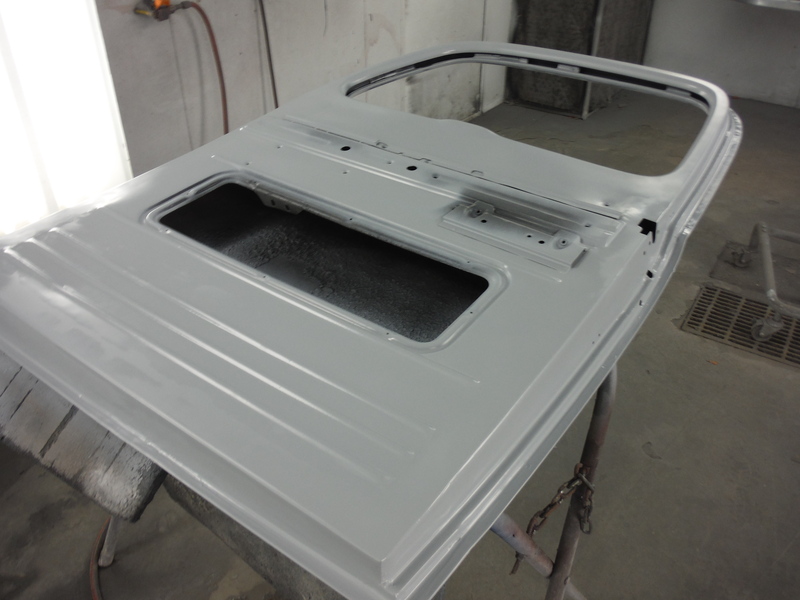 We have the doors and hood all ready for paint now. 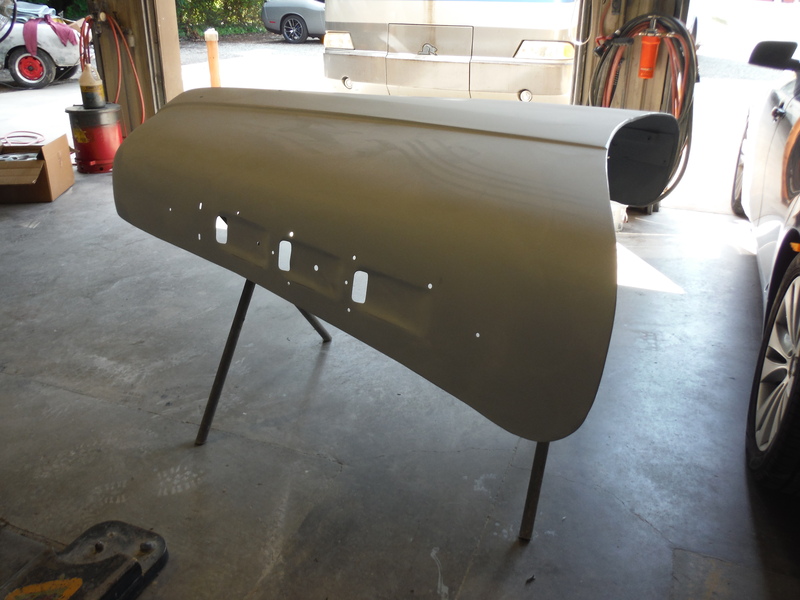 Today we blocked out the top side of the hood and prepped the bottom side for paint as well. 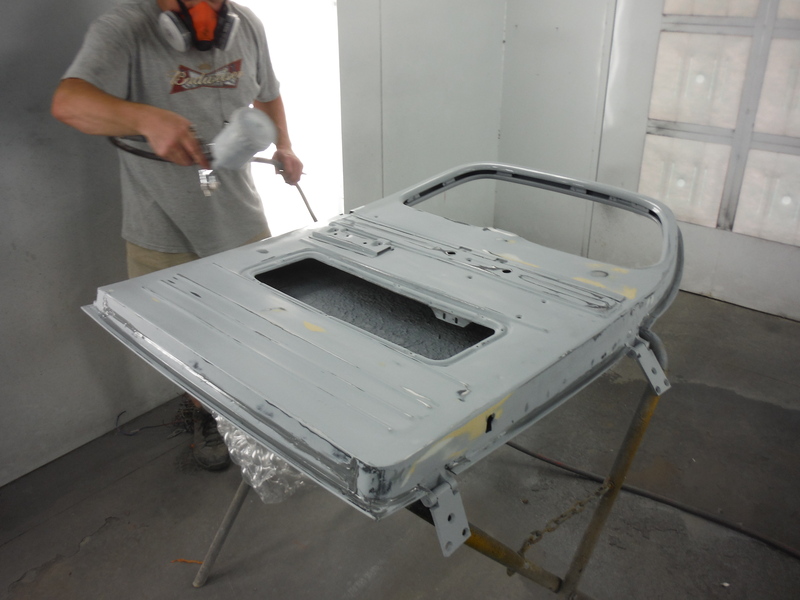 Tomorrow we will do the same to the doors and hopefully get a little RED sprayed on them as well. 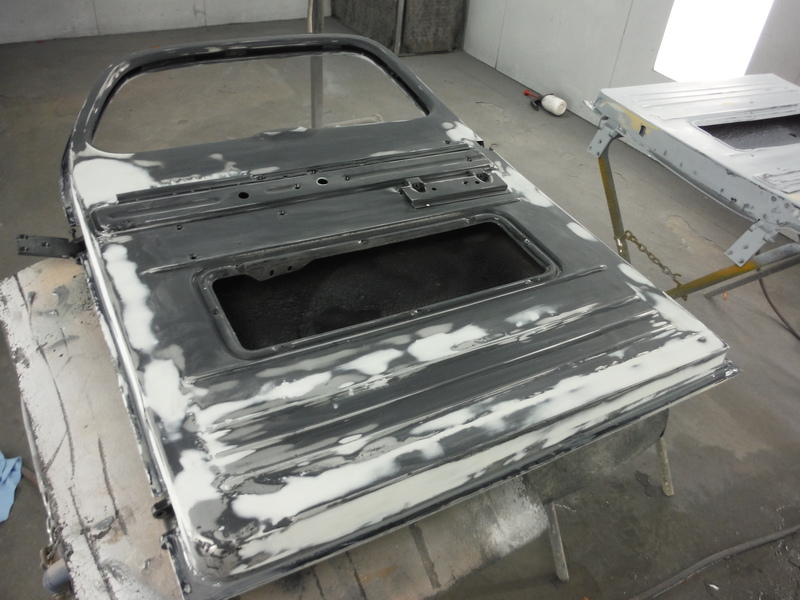 Our plan is to get the doors and hood trimmed out so we can paint the top sides of them on Wednesday. 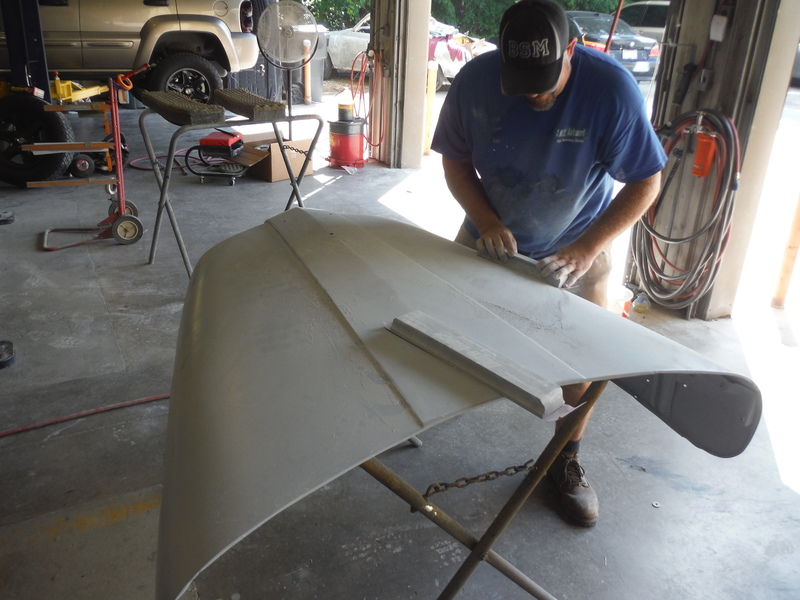 Posted on June 15, 2015, in 1932 Ford Pickup Rod, High Performance Finishes and tagged 1952 Ford Truck, auto body repair, auto body shop, auto paint, Blocking, Body Filler, body shop, body work, Ford truck, Jmc Autoworx, Paint, paint shop, PPG Paint, primer. Bookmark the permalink. Leave a comment.